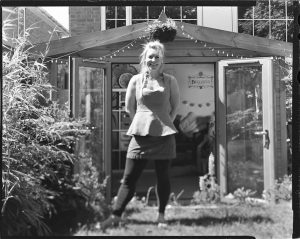 The Bellisful Boutique jewellery garden has been designed, planted, grown and loved by Angela Goodwin (née Bellis, from Latin bellus – “beautiful”). Angela fell in love with designing and making jewellery in 2009 and finds much of her inspiration in the beauty of nature. Bellisful Boutique designs are unique and grow organically from a seed of inspiration gathered from beautiful scenery during plentiful dog-walking and flower-gazing. 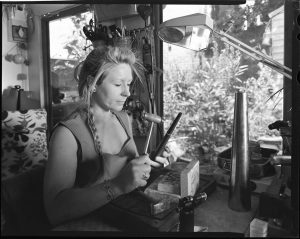 The rest of the time Angela can be found amidst a forest of files, hammers and blow torches, nurturing the next bloom into creation using various materials including gold, sterling silver, copper, brass, pearls and semi-precious stones. All pieces arrive beautifully gift-wrapped, making them perfectly ready to give to a loved one (or to keep for yourself – we all deserve a treat!). Please contact me if you have any questions.